After the first and second comes the third! Lego Batman 3: Beyond Gotham is the sequel to Lego Batman 2: DC Super Heroes and this time, it features even more Lego, destroyable environments and puns, loads of puns! Join Batman and Robin on their adventures and unlock over 100 characters which include members of the Justice League and their villains! It all begins with Batman and Robin chasing Killer Croc through the sewers of Gotham and while they’re doing a fairly good job, something much bigger is happening in space! 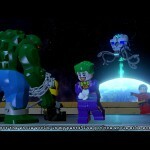 The Joker, Lex Luthor, Solomon Grundy and Cheetah manage to invade the Hall of Justice and try to take over the Justice League’s space station. After the conflicts have been settled, someone new enters the fight. Brainiac, a super evil android, appears to have harnessed the power of the Lantern Corps’ and intends to use these powers to shrink all plants in the universe, starting with Earth. You’ll have to work together with the Justice League and villains in order to collect the Lantern Rings and defeat Brainiac! The story itself is pretty fun and has some major plot twists at the start, but it doesn’t really feel like a Batman story. They managed to make a Batman game that isn’t about Batman but more about the Justice League and their adventures. However, since the previous game had the introduction of a lot of the Justice League’s members and the title does say “Beyond Gotham”, it’s to be expected that the game takes place outside the Batman universe as well. As expected with Lego games, a lot of the environment is made of Lego! However, the developers did their best to make some pieces still somewhat realistic, providing a fun contrast between Lego and “real” objects. The cutscenes are also really well made and feature really cool effects like freeze rays or things blowing up. 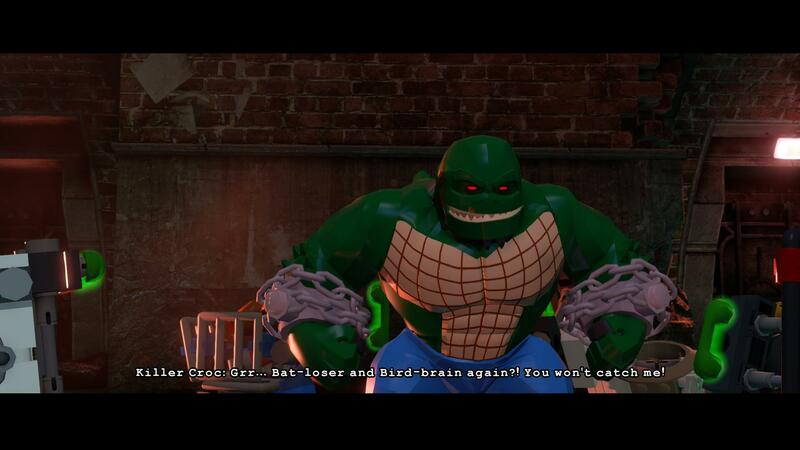 Of course, all playable characters are also somewhat similar to your typical Lego but they’re a bit more agile. The characters look great and they’ve even designed tons of suits you can wear in order to gain other attacks, abilities and maybe even the ability to fly! The graphics in general look really fun and don’t require a strong computer to run but sometimes it has some framerate issues, especially when entering new areas or in the beginning or just after cutscenes. Sound wise the game does not disappoint at all. It brings some original Batman music and it even has the Wonder Woman opening theme from the 70’s playing when you start flying with her! The voice acting is getting increasingly better as well and while a few actors did the actual voice acting for their respective characters, I still missed Bruce Wayne’s sweet and tender voice when he’s yelling. As with all Lego games, you’ll be playing through the story of the game and then you can return to the missions in free roam in order to get tons of collectibles you missed because you didn’t have the right character yet. While this formula might be getting old, it still works well! 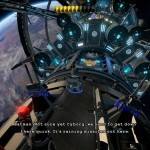 The game consists mainly of levels, with a little bit of free roam in the central hub. At the start you can only go from level to level but as you unlock more characters and unlock the central hub, you can start roaming a bit and select your own levels you wish to go on. You can also go back to the Bat Cave, the Hall of Justice and the Justice League Watchtower to access shops, trophy rooms, and the hero and vehicle customizers. 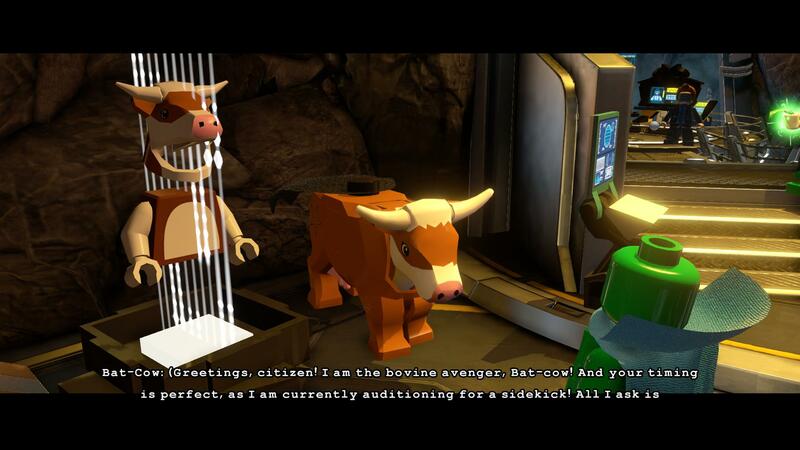 You might also find some side quests with goofy characters like the Bat-Cow! Each level can be completed by doing its intended goal, but on the way there you can collect multiple collectibles and break tons of stuff for Lego Studs! Almost everything that’s made out of Lego is breakable so you’ll have a blast (pun intended) destroying your environment so you can get your perfect score at the end of the level. What’s also noticeable and very funny, is that every level has a few “Adam West In Peril” you can find. You’ll find him floating on a raft, stuck in a cell or some other bizarre situations, rescuing him helps towards game completion, and his eternal gratitude of course! 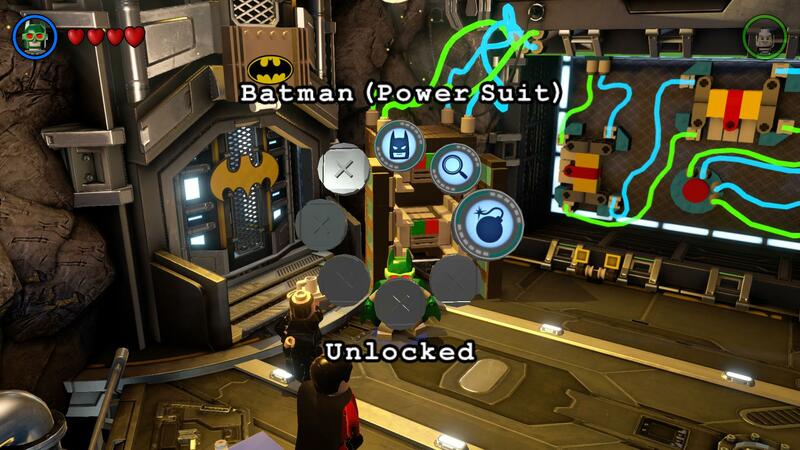 What’s also fairly new in Lego games is that Lego Batman features suits! As said before, these suits can give you unique characteristics and might help you get further on your journey. Most suits that are necessary can be collected by simply completing the main story, but you’ll have to find the other ones yourself! You can also unlock loads of characters: the original game has over 100, if you add the DLC you have a whopping 150+. 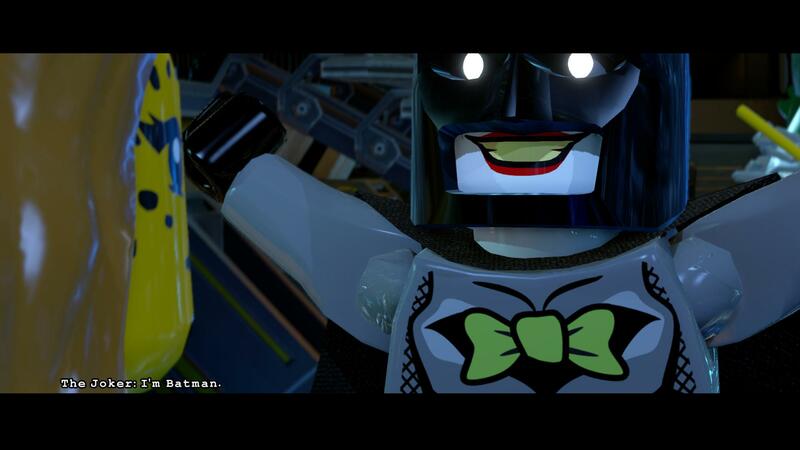 For the first time ever in Lego Batman history, you can also explore space with Batman and his allies as you take on Brainiac and his minions! 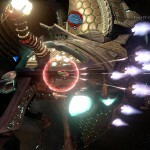 And while most platforms wont be able to enjoy Zero-G (handheld only), you can have some very satisfying spaceship battles! 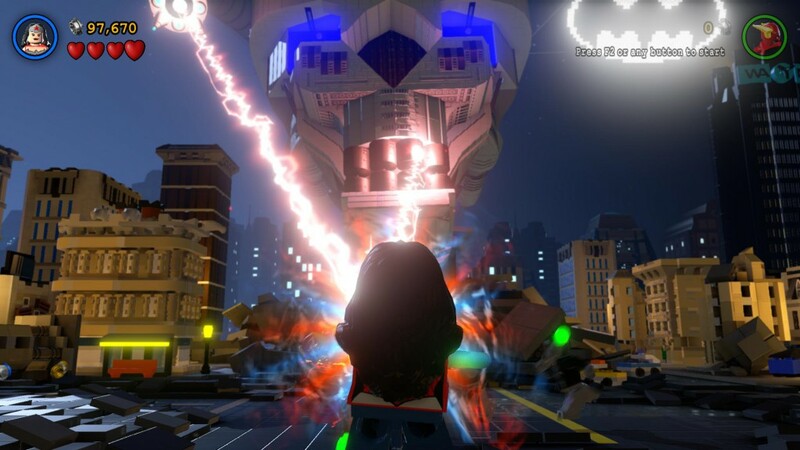 Lego Batman 3: Beyond Gotham is yet another very solid Lego game. It’s great for every type of gamer, making it accessible for kids but also a good time sink for any adult as there’s lots of hidden content. And even though the Lego games have been around for a very long time, they keep having new and innovative ideas implemented in them (platforming is still a pain though).